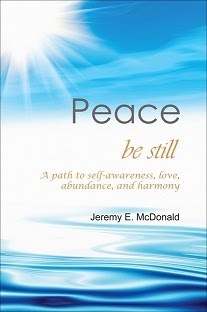 Jeremy E. McDonald: The Joyful Life Roller Coaster! 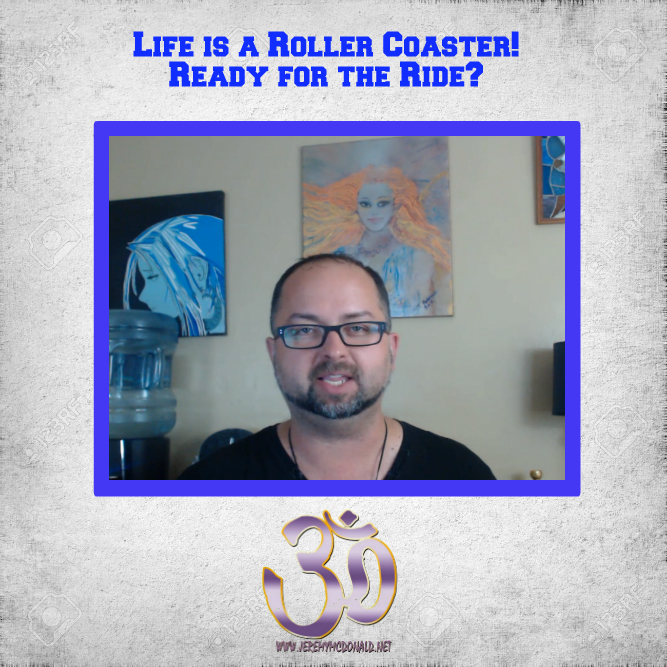 Ready for the Ride?!?! The Joyful Life Roller Coaster! Ready for the Ride?!?! I've been absent from my channel, interviewing and even speaking for almost a year now. Pay attention because even what seems to be a rough time is always got golden nuggets of wisdom within the experience. Welcome back Jeremy! Good to hear your voice. Love and Lightning.